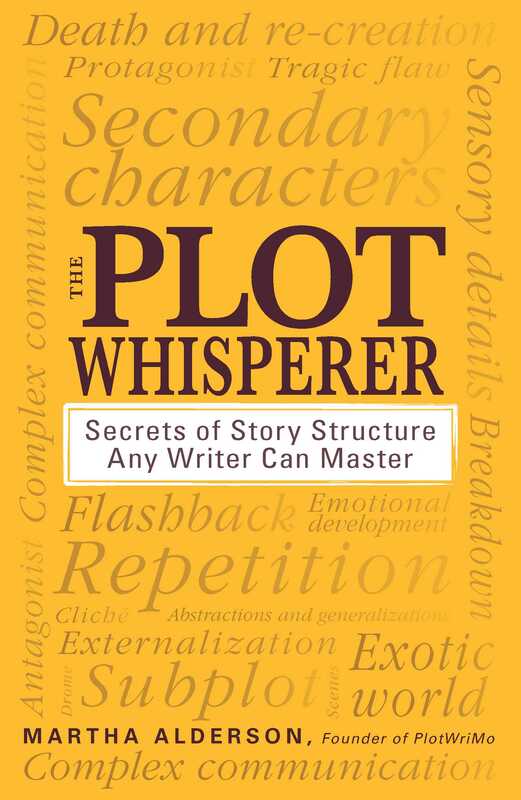 When it comes to writing bestsellers, it's all about the plot. Trouble is, plot is where most writers fall down--but you don't have to be one of them. With this book, you'll learn how to create stories that build suspense, reveal character, and engage readers--one scene at a time. This is the ultimate guide for you to write page-turners that sell!